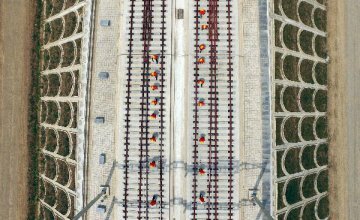 A "Fuxing" high-speed train runs on the Beijing-Tianjin interurban railway in Beijing, capital of China, Jan. 25, 2019. 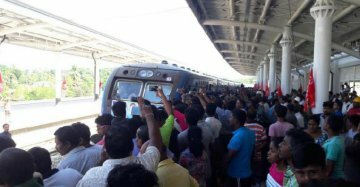 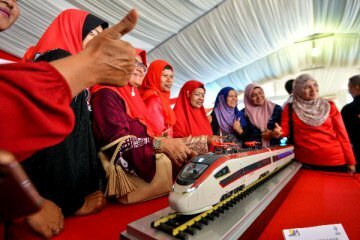 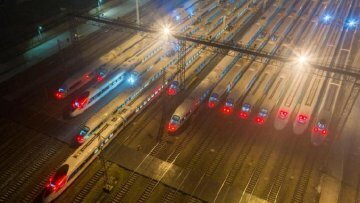 The national railway has seen an increasing number of passenger trips before the Spring Festival, which falls on Feb. 5 this year. 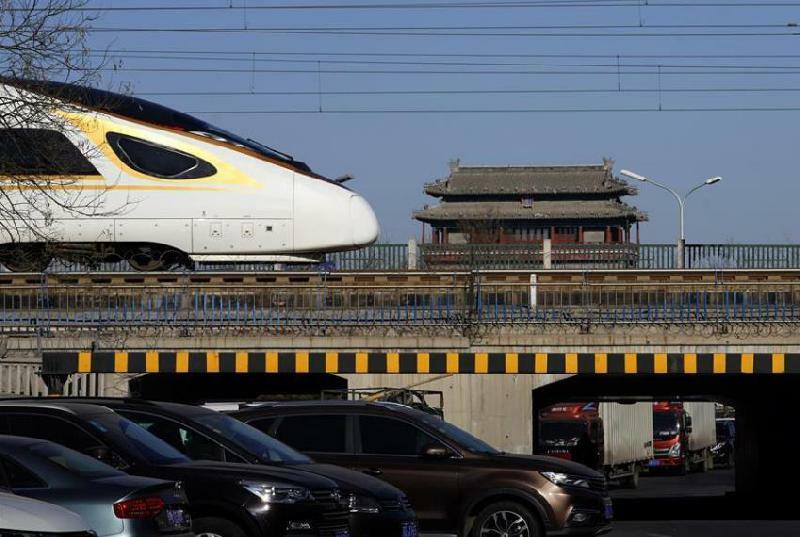 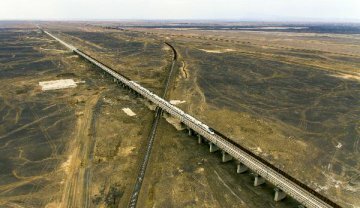 China's railway system saw a surge in passengers as Chinese started their trips back home for the lunar new year in early February.